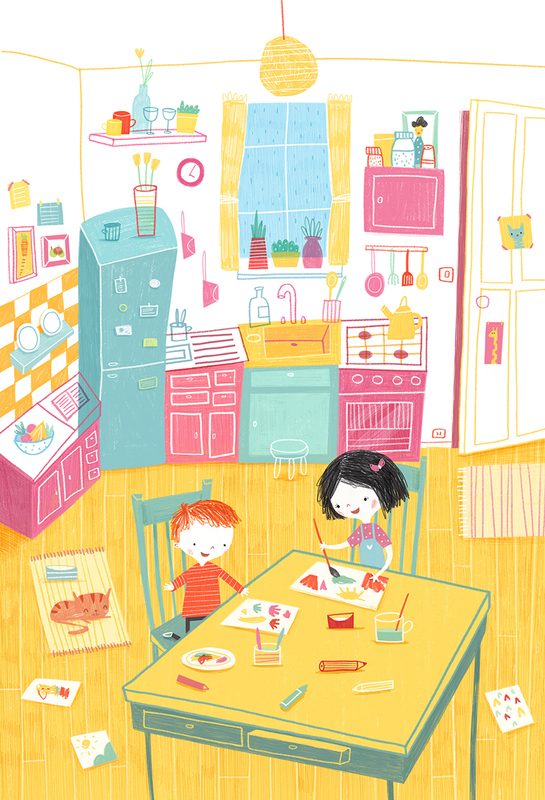 Róisín Hahessy, from Clonmel in Co. Tipperary, has always had a great love for drawing, animation and illustration. 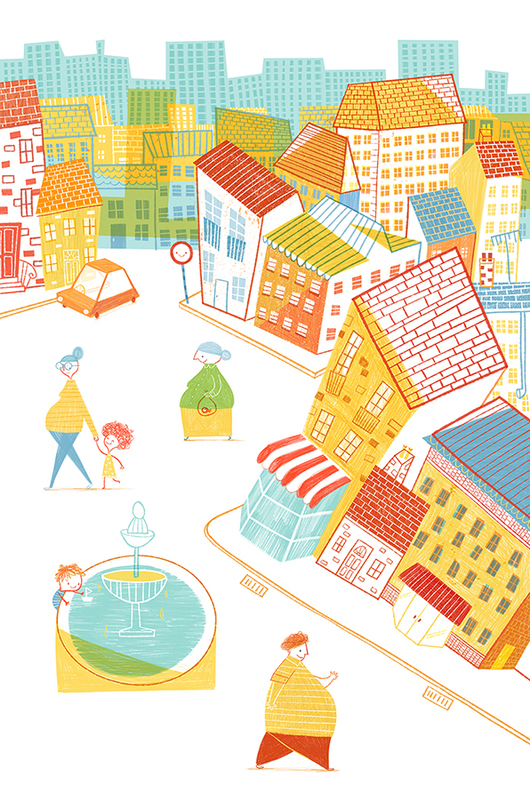 After graduating from animation college in Ballyfermot in Dublin, she spent a number of years working in television graphics and in 2015 she relocated to a city in southern Brazil and has been happily working on her career as a children’s book illustrator. In 2017 she was signed by The Bright Agency in London and since then has illustrated a number of children’s books for publishers such as Little Tiger Press, Futa Fata and Igloo Books.